The momentum may be on their side following a dream run but Kerala Blasters will have to guard against complacency when they lock horns with a strong Delhi Dynamos outfit in their first-leg semifinal of the Indian Super league (ISL) in Kochi on Sunday. In the matches played between the two sides in ISL-3 so far, Dynamos won one convincingly, with the other ending in a draw. An away win, or even a draw, will set it up nicely for Dynamos, who have played fluent football through the league phase. All in all, the two teams have lined up six times against each other, with the Dynamos winning two and the Blasters emerging victorious once. 2006 World Cup winner Gianluca Zambrotta, head coach of Delhi Dynamos, has marshaled his resources well, making them one of the best attacking teams in the league this year. Dynamos have scored 27 goals in 14 matches, around two goals every game. Talking about the upcoming clash, Zambrotta said, "Usually when we play against Kerala, we are well aware that it's a difficult game, predominantly because of the strong support they have at the stadium. But we as a team will try and play our best, the way we generally play and we hope to play a very good game against Kerala." Dynamos have looked merciless in attack and composed in defence, and this augurs well for the side. Brazilian forward Marcelo will hold the key for the Lions in the attacking third, while Ruben Gonzalez 'Rocha', Anas Edathodika and Souvik Chakrabarti would be the key men in the rear. The team has been well-captained by marquee player Florent Malouda, who has played a crucial role in the midfield, notching up three goals and five assists in his 14 appearances. The captain has helped his side maintain a clean slate at home. 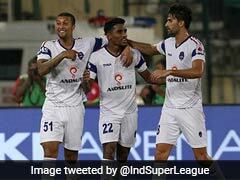 Kerala Blasters coach Steve Coppell has warned his team that the past record would not count at the Jawaharlal Nehru Stadium. Blasters have won five consecutive matches at home where they enjoy massive support but Coppell knows they have to start afresh. "What's happened in the past doesn't equal the future. We got victories because we worked hard and scored goals at the right moment. Because we have done it in the past, there is no guarantee we will do it again," warned Coppell. Interestingly, Kerala Blasters have never defeated Delhi Dynamos at home. In three matches since 2014, Kerala lost one game and drew the other two, including the one in this season. "We have to prove ourselves again. This is a different competition. It's not a league format, it's a cup competition and we have to adapt accordingly. Whatever happens after the first game, it isn't over. We have to change our strategy just a little bit," said Coppell. 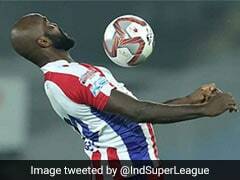 Kerala may have been strong at home winning five matches in a row but the worry will be their poor scoring record. 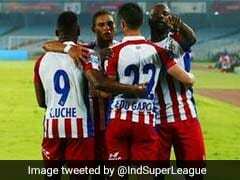 They have scored just 13 goals so far, the joint fewest by any team along with FC Pune City. 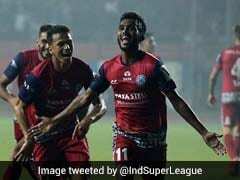 Having scored just four goals in first eight games, they managed nine in their last six ties, with striker CK Vineeth scoring five of those since returning from Bengaluru FC. 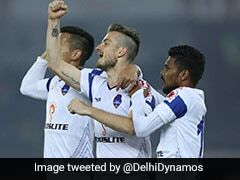 Delhi Dynamos have been among the more impressive teams in ISL and coach Zambrotta can be expected to make it tough for their opponents, having kept three clean sheets away from home, a record which only Mumbai City FC (4) have managed to better. The Dynamos boast of one of the strongest forward-lines in the league with Richard Gadze, Kean Lewis and Marcelinho scoring 18 goals and managing 11 assists amongst themselves. 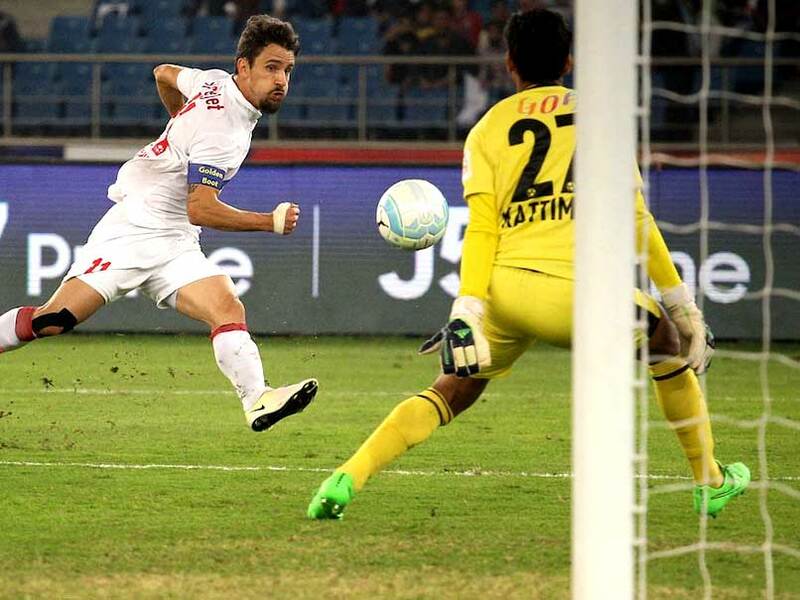 Having scored a tournament-leading nine goals and being involved in another five assists, Marcelinho has contributed to over half of Delhi's goals this season. Dynamos will play their second-leg fixture at home and Zambrotta believed it will be advantageous for them to get the result they need in front of their own supporters. "Yes, of course, it will be an advantage to play the second leg at home as it will help us mentally to play in front of home support," said Zambrotta. None of the teams have any injury concerns ahead of the big clash.